Cuker and Nixon recently developed a new digital retail education website. The new partnership will leverage digital to provide product-specific information geared towards retailers, their shop employees and includes foundational Nixon brand, watch and audio information. The website engages the end user with an easy-to-navigate, information-rich site with a primary focus to educate Nixon retailers by way of thoughtful and thorough technical product information. The website utilizes responsive design for an optimal mobile browsing experience on smartphones and tablets as well as desktop, allowing Nixon retailers to access product resources on the go and answer questions about the products in real-time, using their mobile device on the shop floor. 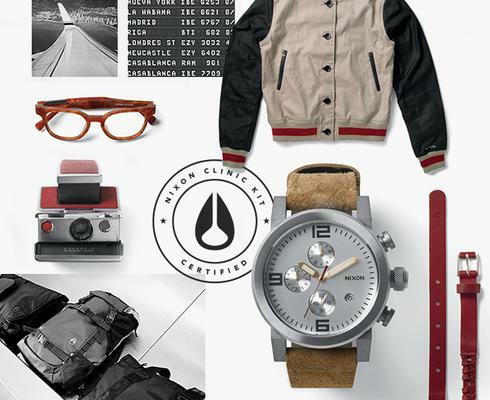 Cuker brings a deep portfolio of experience in action sports and lifestyle digital marketing to the partnership including renowned brands such as Quiksilver, Oakley, Red Bull, Alpinestars, DC Shoes, Rip Curl, Roxy, and PacSun.